Join Miguel Lago and his colleagues to talk about their current research at the intersection of civic technology and social innovation. 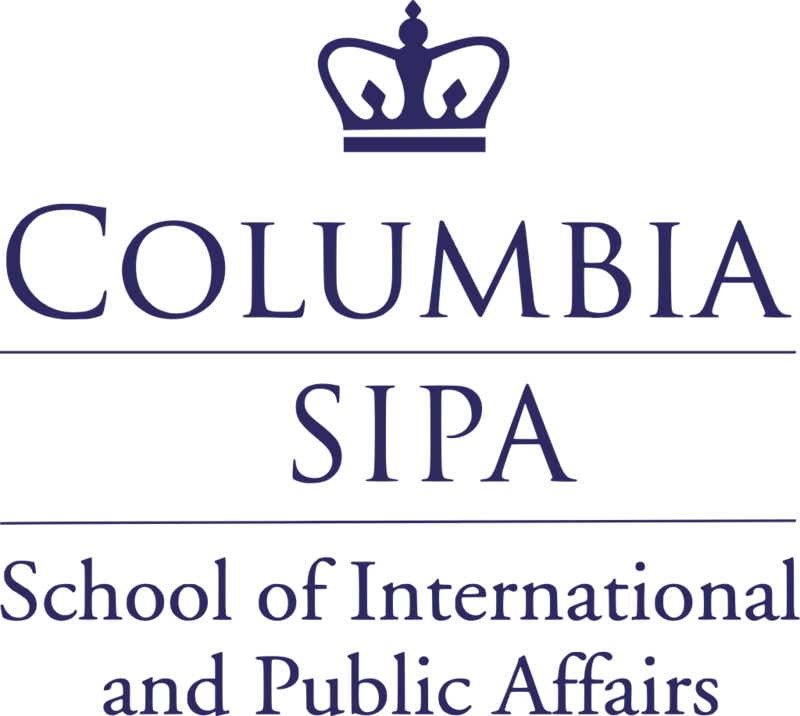 Miguel Lago is a Visiting Professor at SIPA this year and founder of Meu Rio. He will be teaching a class on Social Innovation, Technology, and Public Policy in the Global South.